World Famous Portofino Village, Italy. Stock Photo, Picture And Royalty Free Image. Image 9858573. 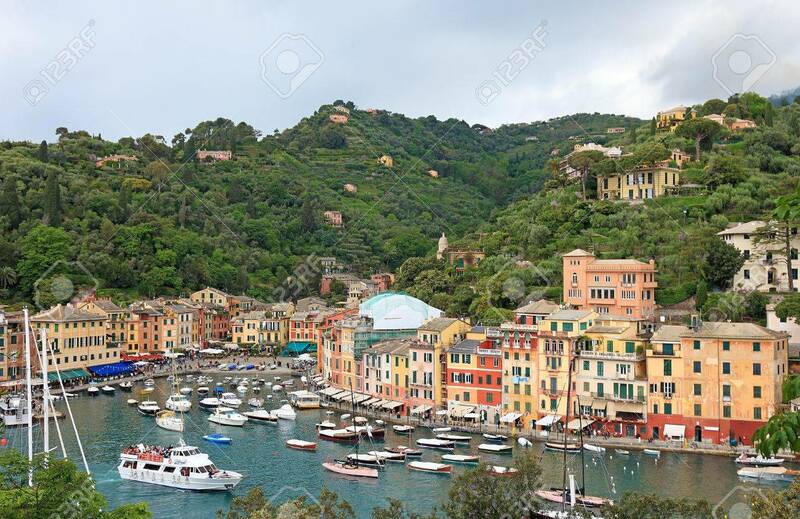 Stock Photo - World famous Portofino village, Italy. World famous Portofino village, Italy.